NetAcquire® Virtual Server (NVS) gives operators the ability to securely prototype, develop, and perform data processing and software decommutation from the convenience of a PC desktop. In addition to extensive processing and network I/O capabilities, NVS is a cost-effective solution for teams needing to collaborate and streamline development without competing for NetAcquire hardware. NVS brings the power of the NetAcquire Server and NetAcquire Deterministic Linux™ (NDL) to any Windows or Linux desktop. 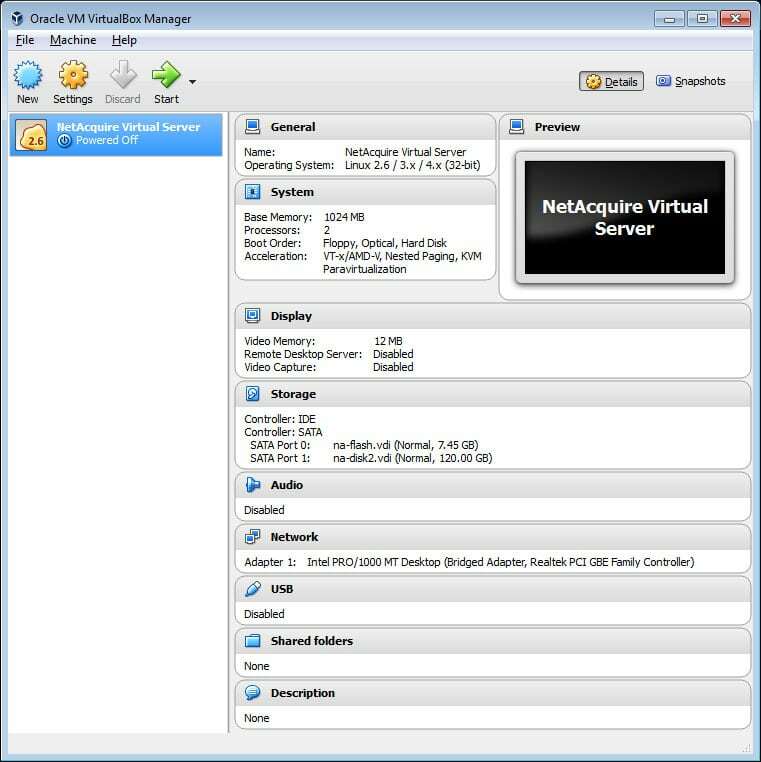 NVS is a complete, soft real-time NetAcquire Server that runs in the Oracle VirtualBox Type 2 hypervisor. 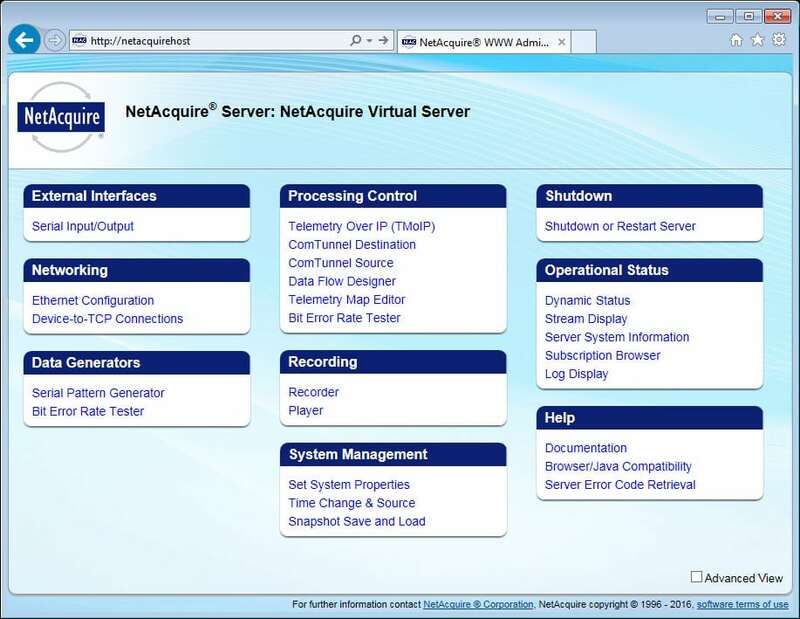 Since NVS is a full-featured virtualization of the actual NetAcquire Server software, it supports all NetAcquire software options including the NetAcquire Data Flow option. When combined with the NetAcquire Recorder option, NVS offers recording, playback, and processing of IRIG 106 Chapter 10 data. NVS has broad networking capabilities including Telemetry Over IP (TMoIP) protocol support. NVS also supports the NetAcquire web-based graphical interface. Access to the NVS graphical user interface is available through any web browser, either on the host machine or from a remote client. NVS is fully compatible with NetAcquire Client Toolkit developed applications. 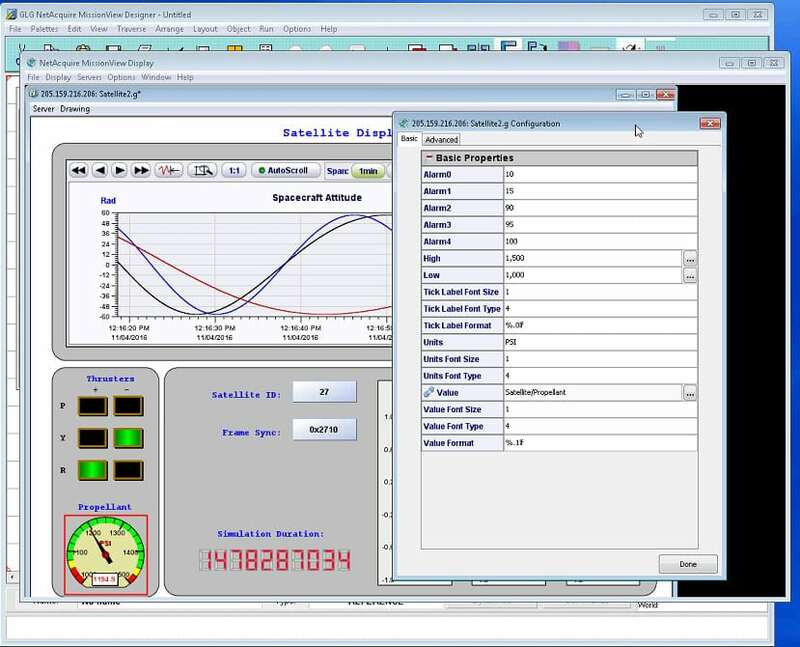 Experienced NetAcquire users can develop custom software extensions and computations using the NetAcquire Server Extension Toolkit to extend NVS functionality or to test extensions prior to deployment. NVS is fully compatible with NetAcquire MissionView™ displays that receive decommutated data published from the NetAcquire Data Flow option. This product combination offers advanced data visualization to better analyze recorded data from the convenience of a desktop environment.